A fast, efficient and reliable means of transportation. A practical way to get around when on a business trip. Service adapted to your needs. 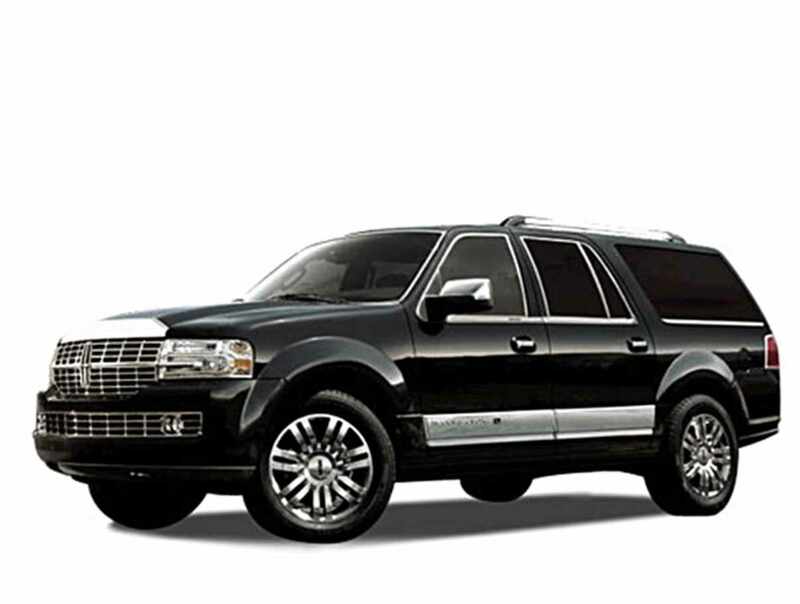 When you have to do business either in or outside the province of Québec, contact D2S Limousine. 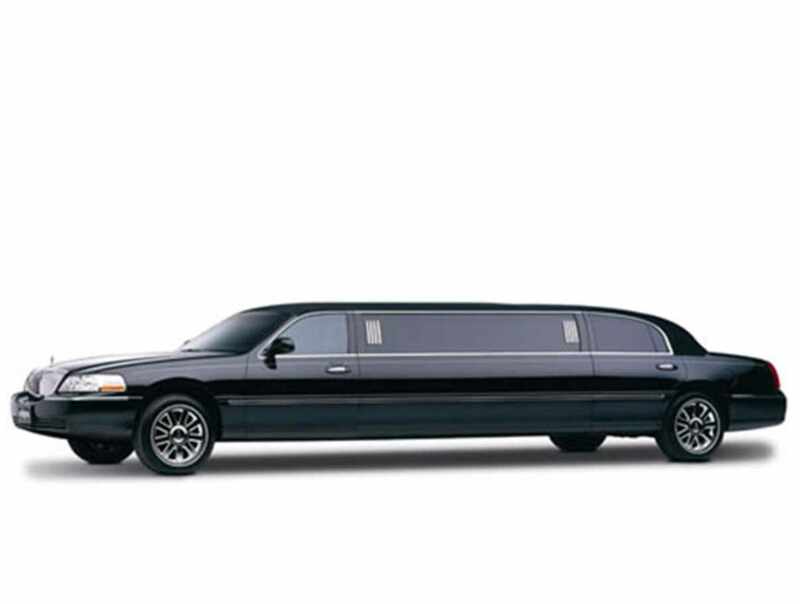 Travel in a deluxe car (business class sedan) driven by an experienced, discrete and bilingual chauffeur who can also serve as a tour guide. Our flat rate includes any number of trips.